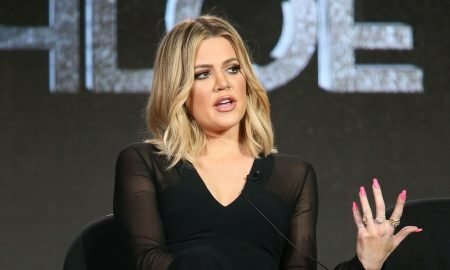 Ever since factories all over the US began selling their over-stocked goods, US outlet have thrived. And although ever since online shopping has all but killed the mall business, there are some 13,000 malls all over the country left. 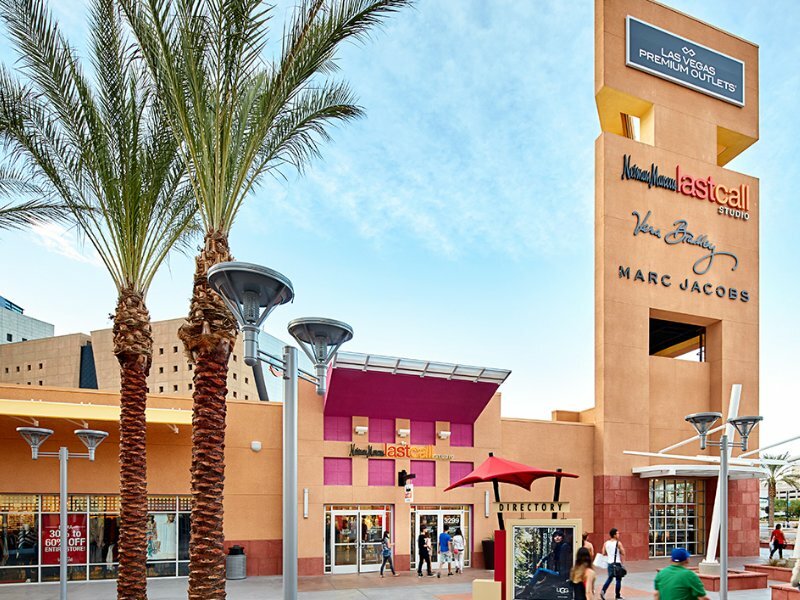 Here, we have complied a tiny list of the best outlet malls is the US, which not only offer great bargains but also hours for fun for the entire family. Silver Sands is a very integral part of every Floridians life, and the best part is that they are conveniently located. They have over 100 stores selling merchandise from brands like Banana Republic, Nine West, Under Armour and Tommy Hilfiger to name a few. They also offer fun events such as the Nike Factory Store’s weekly run along the beach during the gorgeous sunset. But if you’re visiting Florida, shopping is just a small part of what you should do, as there are white sand beaches and clears waters to enjoy in Destin. Being called the ‘fishing capital’ of the world, don’t miss out on buying your finishing supplies from here. You can also enjoy the local water sports, seafood, shelling, birding, and tee off on one of the renowned golf courses nearby. Silver Sands is known to partner with the local hotels to bring to you “shop & stay” packages, which include spa services, shopping coupon books, lodging, shuttles, and more. Bet you didn’t know that Pennsylvania is a great place for savings while you shop, where shoes and clothes (apart from formal wear and fur) are sold tax-free, all year-round. You can use up the morning to get your dad a shirt from Brooks Brothers or yourself some killer jeggings from GAP. Post shopping you could take a tour of the historic battlefield at Gettysburg, which includes a wax and train museum to delight the kids. Shopping some more? Then head on over to Williamsburg Premium Outlets to buy from Burberry, Coach and other 130 premium stores. Las Vegas shopping is so extravagant that it needs both North and South Premium Outlets. The North has some 150 stores, which contain the more high-end brands such as Armani and Cole Haan. The South, on the other hand, has about 140 stores with Aeropostale and Ann Taylor. Both these sections are some 10 miles apart from each other, so get your walking shoes and plan accordingly. If you still have some money left with you, you can hit the many casinos and try your luck there! This mall is a haven for kids with their IMAX theatre, interactive fountains and trampolines, giving you plenty of time to shop round while they are otherwise occupied. The 60 plus stores in this mall are spread across 300,000 sq. ft. and even has a toy train your little ones will love! You can schedule and host birthday parties in the midst of these toy trains, which the children always love. There’s lots to do beyond the mall too, with its Amish settlements and lush green pastures which are picnic-ready. 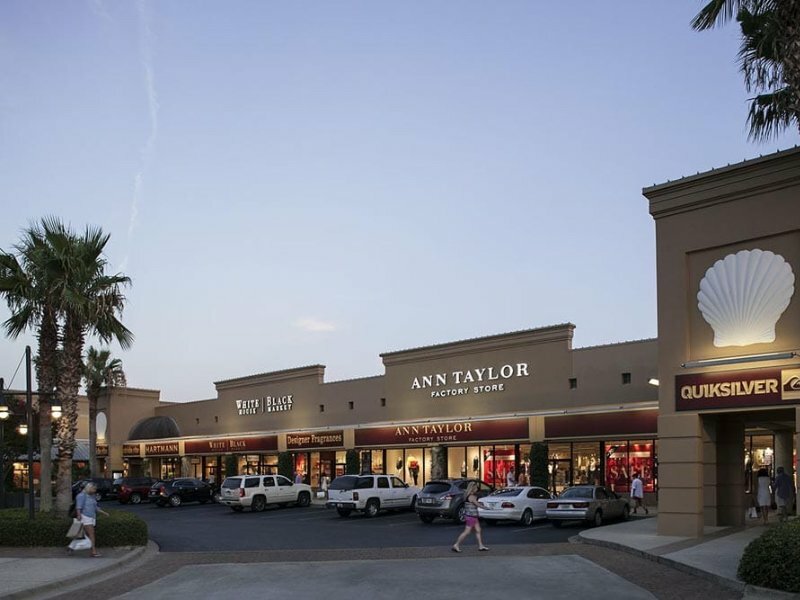 This place has 140 stores such as Michael Kors and Fendi, but what draws people here is that San Marcos was actually designed after the San Marcos Piazza in Italy. And when you’re bored of all the shopping, you can use their free Wi-Fi services to relax a bit. If you choose to stay at the Radisson Austin, their shopping package comes complete with breakfast, parking, $25 worth of food & beverage credit, and $500 worth of shopping coupons. 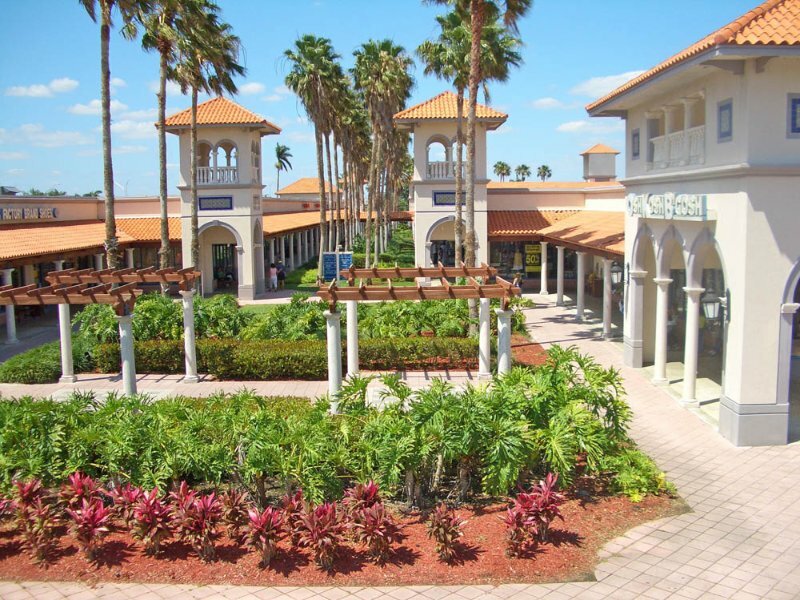 This sunny shopping hub in South Florida deserves your time and attention. It’s a relatively small place near the Florida Keys. And with only 55 stores, it’s just a stone’s throw away from everything that Florida has to offer: water sports, wildlife, beaches and those kitschy restaurants and hotels we love so much. Just keep a look out for various shop & stay packages offered by Marriot and Holiday Inn. Even if you’re a Florida native, why not consider a staycation while you shop? There’s plenty to do here with family and friends alike, but we highly recommend the Penekamp Coral Reef Park, which is underwater, and one can go diving and snorkelling there. For those who like to stay dry; do go for a ride in the glass-bottomed boats.